If City Council approves the mandate, the clock will start on 1,640 buildings. Step 1- Engineer - ASCE 41 and Estimate. Retrofit costs may be higher than the value of the building. There are not enough engineers and contractors for 1,640 buildings on the same timeline. Costs will increase due to time, plus supply and demand. There is no oversight by the city or state of anyone claiming to be a seismic expert. Building owner is not able to qualify for credit or afford the retrofits. Building are decreasing in value lower due to the city's list. A real estate down-turn will devastate values. Buildings will have to be sold at a reduced value, demolished or pay fines. Relocation fees were exempted in the adopted policy for tenants. Main Streets will be decimated. With over 1,600 buildings, all shapes, conditions and sizes, it is almost impossible to determine “costs” for the purpose of informing a retrofit mandate. 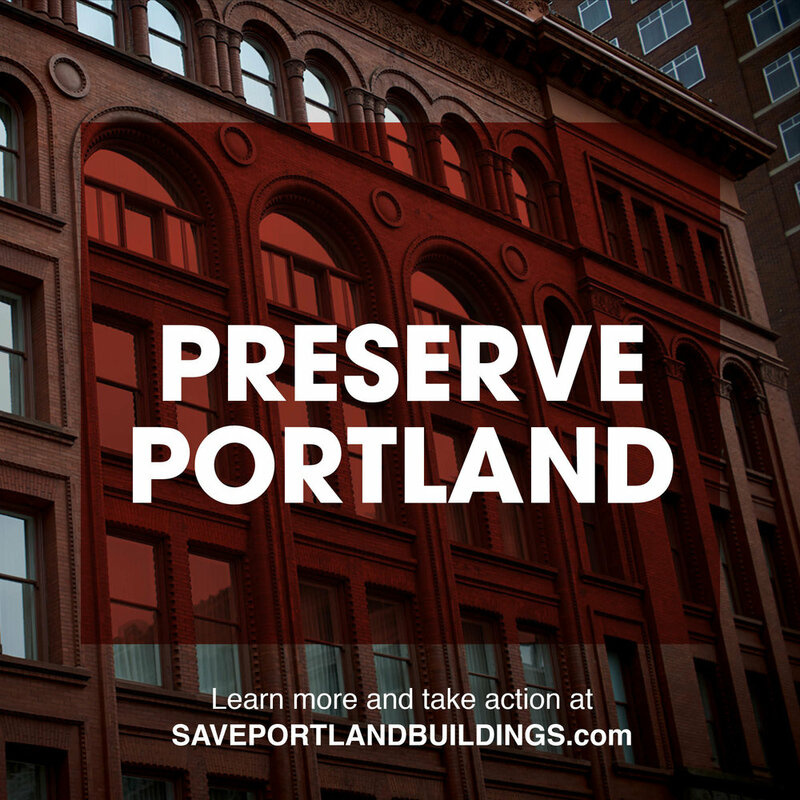 This and other factors, such as supply and demand, predatory contractors, loss of income, unforeseen costs, City of Portland “add-ons,” and more. There is no end in sight as to what it might cost. Initial estimates from the city averaged $105.50 per foot. Interior Fixtures such as external wall kitchens and baths. On May 9th, 2018 at the first reading at city council, city staff stunned the full house of observers as they rolled out their new numbers and claimed that the retrofits would cost owners $11.00 per foot. No, you did not read that wrong. This mandate has more questions than answers. More problems than solutions. It's a policy without a plan. Portland must do better. Even an average of $105. reflected INCONCLUSIVE retrofit costs. Not including tenant relocation, architectural finishes, fixtures, mechanical, electrical, lead and asbestos, loss of income or unforeseen costs. This is a policy without a plan.